Master of World of Warcraft : Get follower experience while they are inactive. Get follower experience while they are inactive. 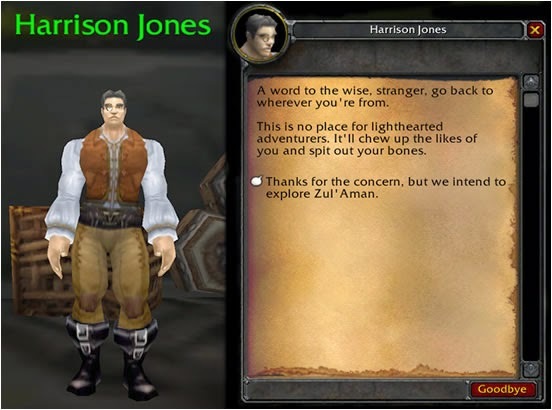 Earlier today I got Harrison Jones and deactivated my Ahm to make room for him, who was attached to my enchanting building. Just a moment ago I looted work orders from my enchanting building (which no longer has Ahm working at it) and Ahm still gained experience.